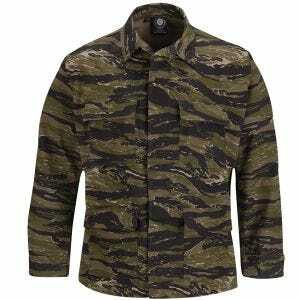 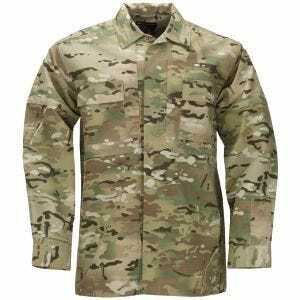 Get the perfect combat and army uniform now! 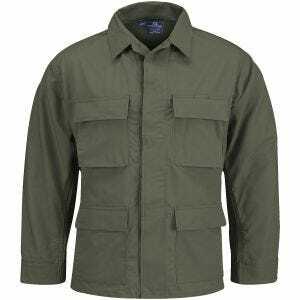 Military 1st, the UK based online store, offers you a possibility to create just the right dress uniform from our impressive collection of combat shirts, tactical pants and cargo trousers, each in a variety of designs, colours and camouflage patterns. 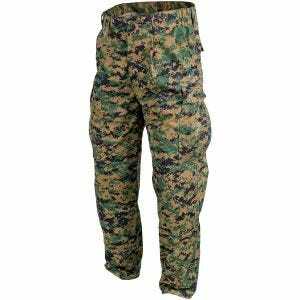 We have it all, starting from such primary colours like Black or Olive, throughout popular classic camouflages, e.g., Woodland and Flecktarn, ending on the most up-to-date camo patterns like A-TACS, Kryptek, PenCott or MultiCam. 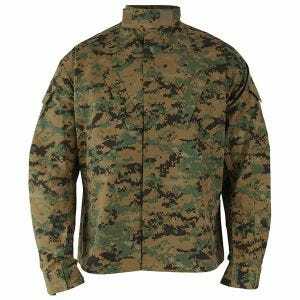 Moreover, we divided our vast range of military and combat uniforms into several categories so choosing the style that perfectly suits your needs is going to be even easier. 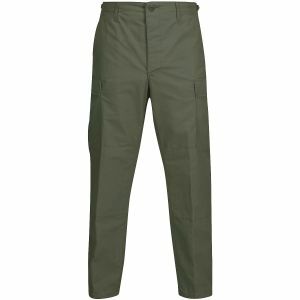 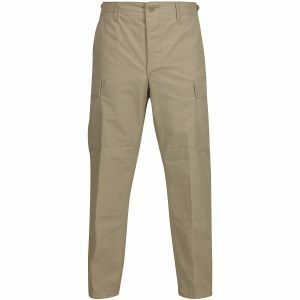 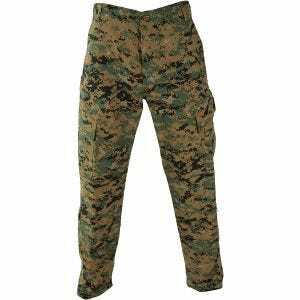 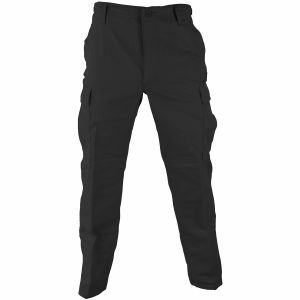 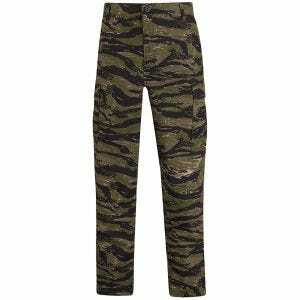 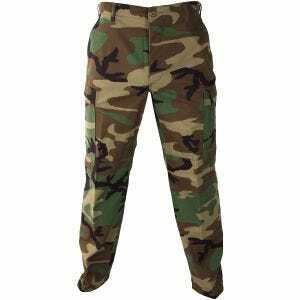 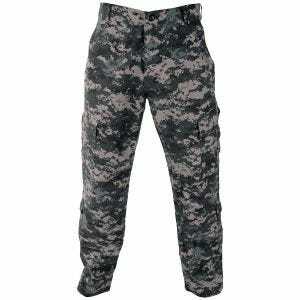 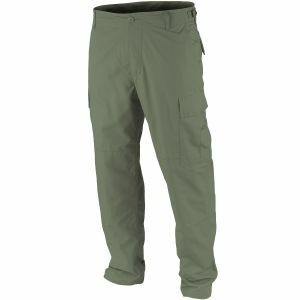 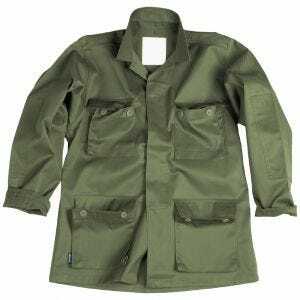 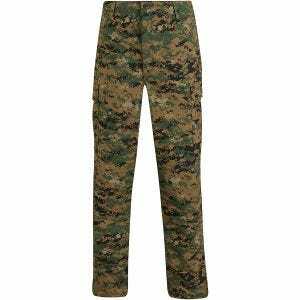 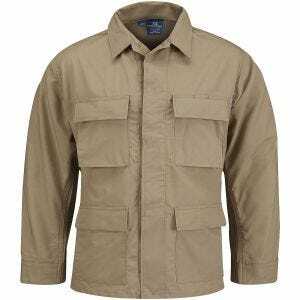 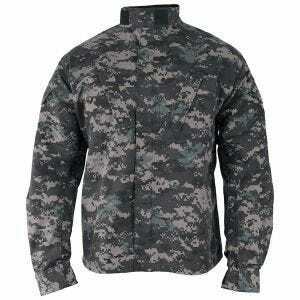 Just go through our wide selection of various types of army combat uniforms that includes genuine BDU shirts and M65 pants, and manufacturers, just to mention brands as well-known as Helikon-Tex and Propper.